c. There shall be no color foreign to the product. d. Chocolate coating shall completely cover the product. e. Product shall not be broken or crushed. 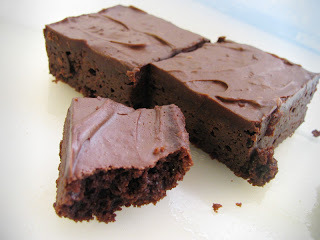 f. The dimensions of the coated brownie shall not exceed 3-1/2 inches by 2-1/2 inches by 5/8 inch. g. The weight of the coated brownie shall be not less than 46 grams. h. The texture of the brownie shall be firm but not hard. i. The rectangular shaped coated oatmeal cookie shall not exceed 3-1/2 by 2-1/2 inches and shall not exceed 7/16 inch thickness. j. The interior of the coated oatmeal cookie shall be crisp and have the characteristic flavor of oatmeal. k. The weight of the coated oatmeal cookie shall be not less than 43 grams. l. The chocolate coating shall be free from cracks, chips or rough spots. Here I’d have just said, “Hey, sure, I like brownies.” But look at everything I would’ve left out! While I disagree summarily on article f (by all means, exceed away), I think I need to start putting a finer point on my preference for treats complying with the rest of these rules. If there’s one thing I can stand to learn, it’s that you can’t assume everyone automatically knows what you want. 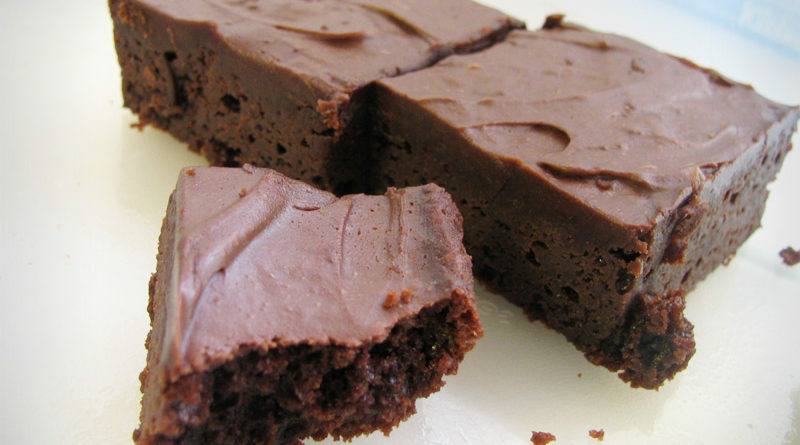 You’ll get musty, moldy brownies with bug legs and glass chunks. Point taken, Government. Point taken.